All passengers aboard the boat must visibly display a CURRENT VALID N.J. 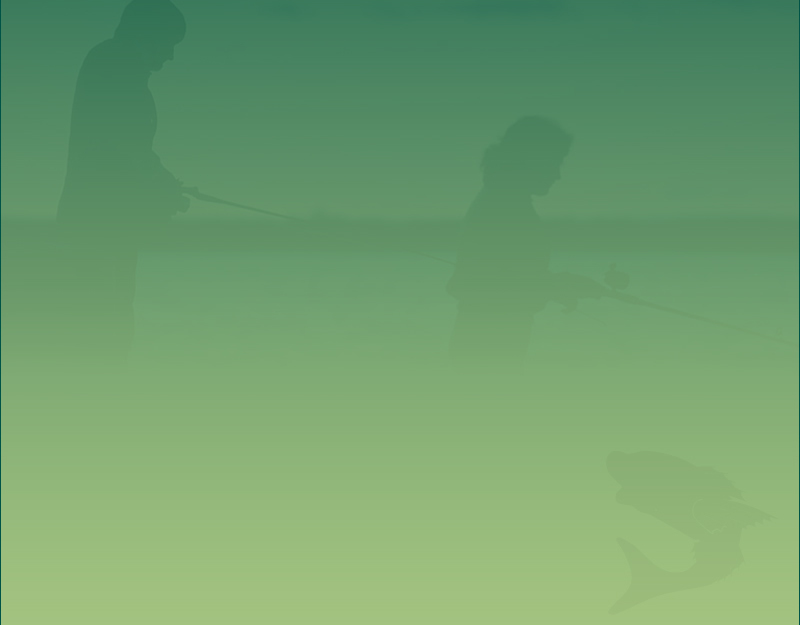 FISHING LICENSE Refer to the current year's Fish and Wildlife Digest for all rules and regulations. 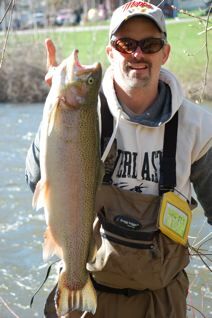 If trout fishing, a VALID TROUT STAMP for the current year must be affixed to the license and signed. All tackle/equipment IS provided, however clients wishing to bring their own equipment is fine. NOTE: ALCOHOLIC BEVERAGES, ILLICIT DRUGS, ETC. ARE NOT PERMITTED ABOARD THE BOAT. Life Preservers are made available to everyone on board. A first aid kit is also available. Most importantly, we are together to have a fun, educational, productive day on the water. Bring your excitement and enthusiasm and willingness to rip some lips!!! !